Sale! | Flamebuoyant Productions, Inc. Guess what’s new?! 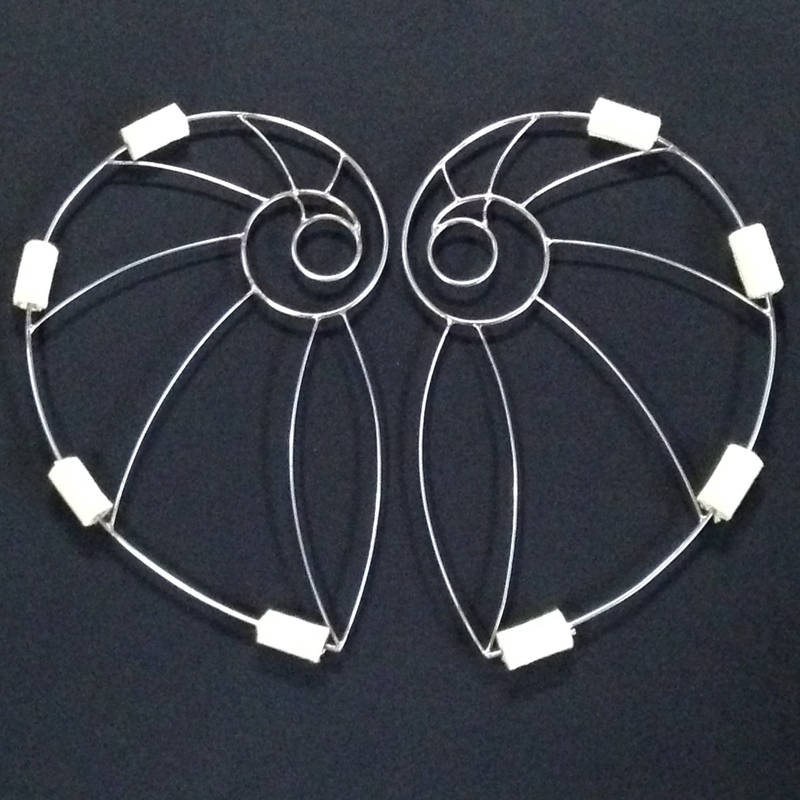 We’ve been working all summer to create a set of fire fans we are truly honored to make available for sale- the nautilus fans! 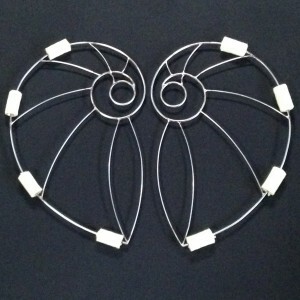 These beautiful fire fans were inspired by the sacred geometry of the golden mean. The nautilus shape spins beautifully, and adds fantastic dimension to your movement based on the relationship in which they are held to each other. Handmade of strong and light stainless steel 316 alloy, no powder coating is needed to protect the metal from rust or rough edges. This “exotic” steel also minimizes heat transfer. Be the first at your local fire jam to own these fantastic fire fans! And to thank you for your continued support of our woman-owned small business, we’d like to offer you some crazy deals on just about everything in our online shop. By using the coupon codes at the bottom of our monthly email, you get access to discounts we’re not offering to the general public until the end of the month for Small Business Saturday. Who needs Black Friday at the mall when you’ve got such great stuff available at such good prices now?! In other news, we’re gearing up for our last class session of the year, so register now– we start next week! And of course, you can contact us for private or semi-private lessons in poi, hoop, stilts and circus arts of all kinds.